Getting the right amount of sleep (7-8) hours is important to performance. When coaching clients, one of the first things we address is sleep. 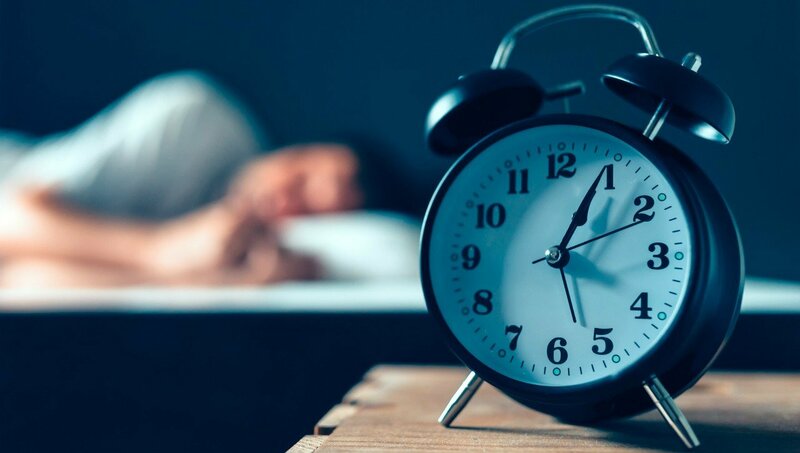 Sleeping allows your brain to make an inventory of the previous day, grooms your memory, and balances hormones involved in energy, mood and mental agility. With little sleep, concentration, memory, mood, and productivity are weakened. Studies show that people with fewer than 6 hours of sleep are more likely to be obese. Don’t compromise your work performance by neglecting one of the most important tools to being productive. TGIF so I can go back to bed and sleep in! I’d love to hear from you. What helps you sleep better? What does your body say to you when you don’t get enough sleep?